The RWI office in Jakarta manages bilateral cooperation in Indonesia and regional interventions in Asia. A main current task of the office is to coordinate the implementation of a new regional programme (2017-2021) which focuses on linkages between human rights and environment and climate change, and on human rights and gender equality in the framework of Agenda 2030. The programme will support research, intersectoral synergies, and access to justice in the above fields, approached from the perspectives of RWI's four thematic focus areas: human rights and economic globalisation, inclusive societies, people on the move, and fair and efficient justice. The programme will be implemented from Jakarta in coordination with other RWI offices and programmes in the region and with a wide range of regional partners and networks, including relevant UN Agencies, CSOs, academic institutions, NHRIs, judicial institutions, and regional bodies such as the AICHR, with which RWI has consultative relationship since 2016. 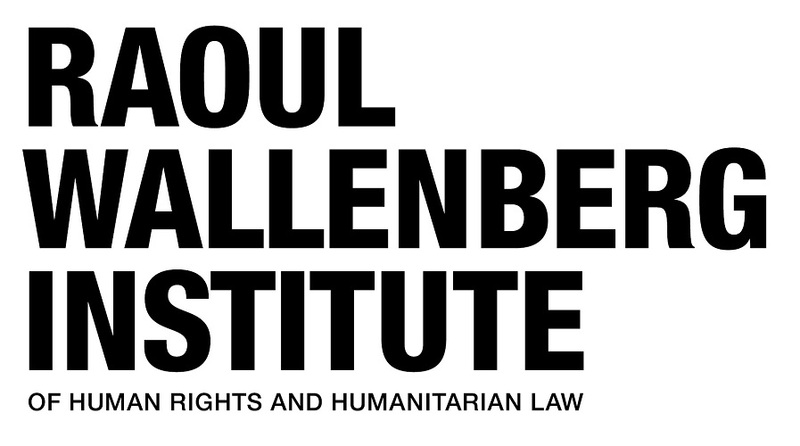 Current bilateral work focuses on the fields of juvenile justice and human rights and corrections. 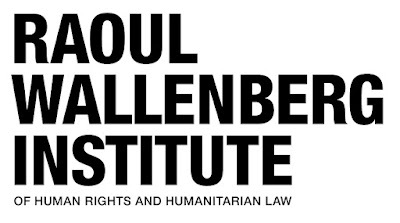 The Raoul Wallenberg Institute is currently seeking candidates for the position as Programme Associate in Jakarta, Indonesia. The position is full-time, with start date as soon as possible. The initial contract will be for a period of one year, with possible extension. The right to employment in Indonesia is required for the position. The Programme Associate's primary responsibility is to provide administrative support to RWI's international programmes to facilitate the efficient planning, implementation and follow-up of the programmes. The Programme Associate reports to the Director of Regional Asia office in Jakarta, Indonesia, and will be part of an ambitious, dynamic and growing team. Assist with logistical and administrative arrangements relating to the implementation of programme activities, including: making travel arrangements; identifying and booking activity venues; communication with and necessary administrative support to resource persons, participants and partners; preparing, sourcing and ordering equipment and materials; collecting and filing activity documentation; and preparing and summarising information for reports. Maintain and file records of expenditure, process invoices and claims for payments and track payments relating to the carrying out of programme activities. Prepare periodic information on programme expenditures. Assist with administrating office affairs, including in relation to service staff, registration matters, licences and permits, transport, maintenance, stationary and consumables. Periodic travel to programme activity sites to facilitate the implementation of programme activities. Strong experience of relevant administrative and service-oriented work. Relevant education/training concerning e.g. office administration, financial administration, service-oriented work and/or event planning. Strong administrative, organisational, communication and interpersonal skills. Fluency in English and Indonesian language (written and spoken). Supportive of a learning organisation with a strong willingness to share knowledge. Flexible and proactive mindset with a desire to continuously improve work performance. Strong supportive and service-minded attitude as well as a high sense of responsibility and commitment with strong attention to detail. Submit your curriculum vitae and cover letter by clicking on "Apply" and following the instructions. Please note that we only accept applications via the RWI website. The deadline for applications is 8 October 2017. RWI is an equal opportunities employer and actively pursues gender equality and diversity/non-discrimination in recruitments. For further information about the programme and the position, please contact Helena Olsson, Director of the Regional Asia office in Jakarta at helena.olsson@rwi.lu.se, and for the recruitment process Nina Blidfors Frykman, Head of Human Resources at nina.frykman@rwi.lu.se.